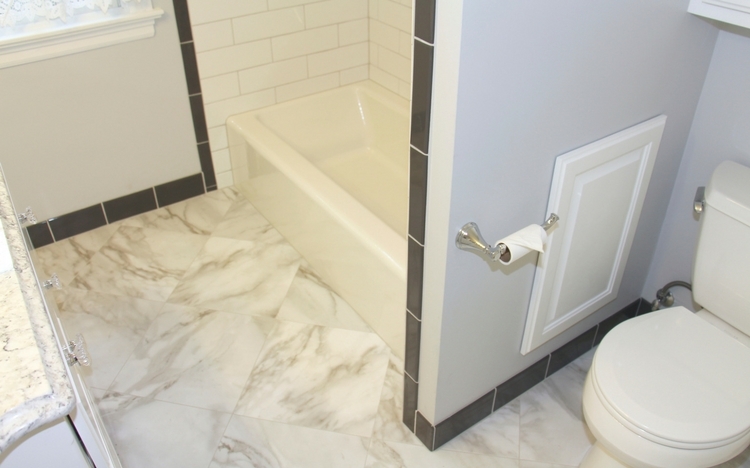 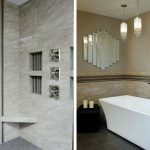 We installed a new tub with tile surround design. 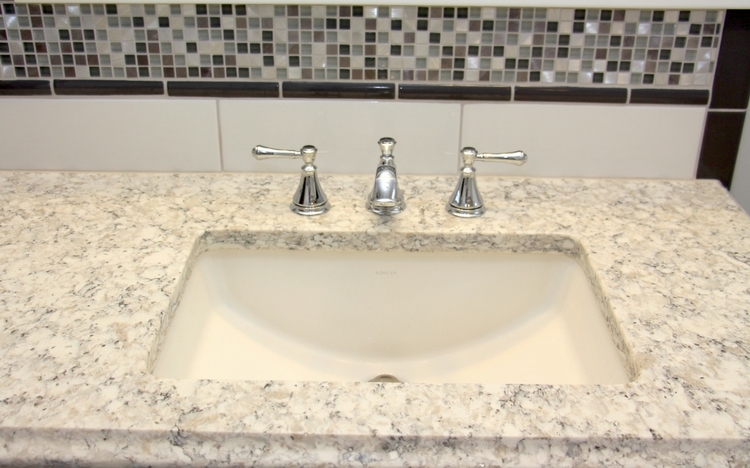 We installed new cabinets and granite countertops. 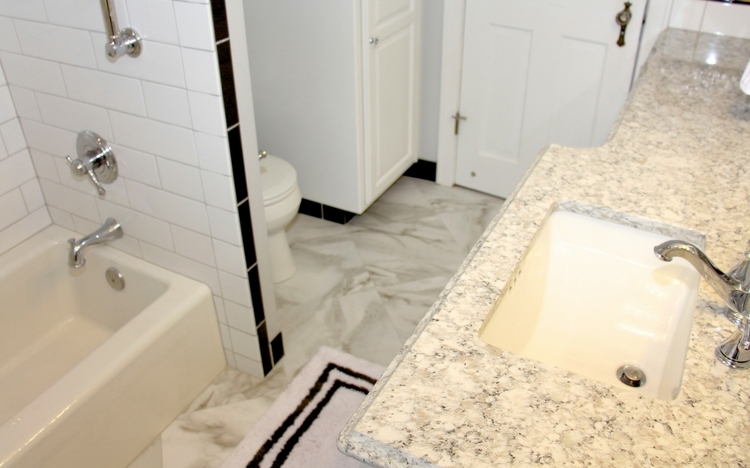 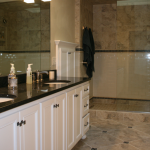 This bathroom remodel included new floors, some drywall work with painting and trim. 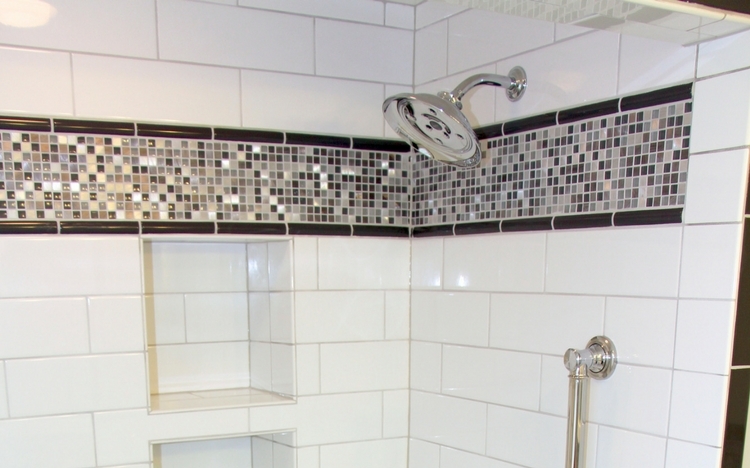 We finished the project with new faucets and fixtures.